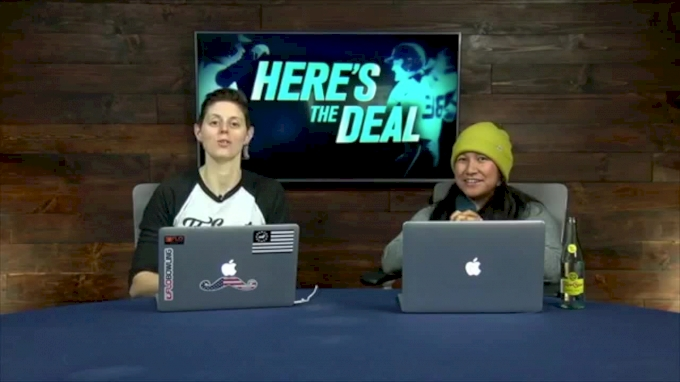 Here's The Deal Episode 31: Where Are These Transfers Going? Transfer-mania continues with Giselle Juarez and Danielle Gibson making their choice this week. No. 1 player Kelley Lynch narrows her schools down to one Pac-12 program.